A department for comprehensive Arctic studies has been established at Siberian Federal University in Krasnoyarsk, department head Yury Zakharinsky told TASS. "Our tasks include organizing studies of the Krasnoyarsk Territory's Arctic regions, providing administrative support for Arctic projects, selecting high-priority projects and training personnel for this territory," Zakharinsky said. There are also plans to involve the university in international and national educational projects, he added. The university press service quotes Acting Siberian Federal University Rector Vladimir Kolmakov as saying: "Several institutes of Siberian Federal University, including ecologists, civil engineers, economists, jurists, geologists, IT experts, communications professionals and oil production specialists, conduct studies that deal with Arctic issues, one way or another. We are members of the University of the Arctic (UArctic) cooperative network of Arctic universities and have been involved in the Russian Geographical Society's polar expeditions. 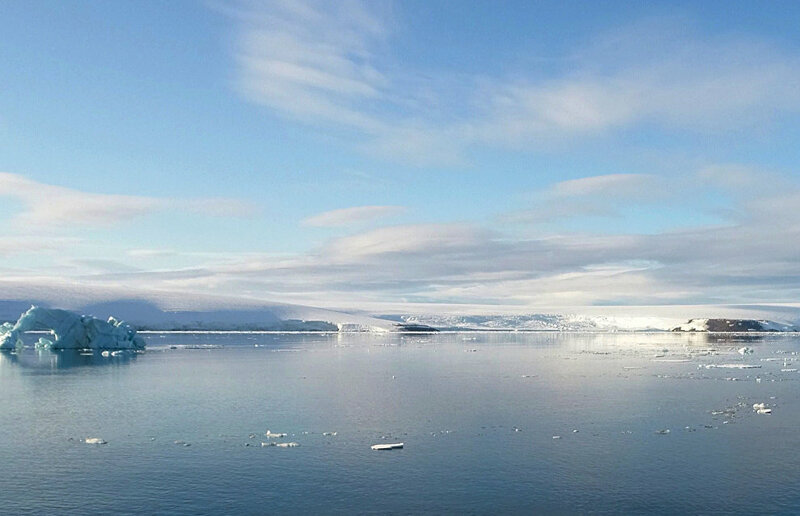 The establishment of a department for systemically addressing Arctic issues was long overdue. Earlier, Yury Zakharinsky oversaw the development of northern and Arctic territories at the Krasnoyarsk Territory's government, and he has experience as an academic and educator. I am confident that he will elevate this work to an entirely new level."